On Thursday, Facebook launched a new app that will allow people with mobile phones around the world to browse health, employment and local information services without data charges. This app known as ‘Internet.org‘ will first be available to Airtel subscribers in Zambia and then as planned by Facebook will be rolled out to other parts of the world. 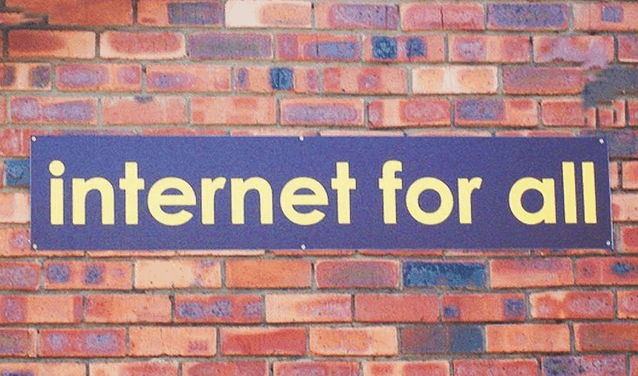 According to Zuckerberg, ‘Internet.org‘ aims to bring affordable internet access to everyone in the world. ”We believe that every person should have access to free basic internet services – tools for health, education, jobs and basic communication. We are looking forward to bringing free basic services to more countries soon,” Zuckerberg said. The app will help users to have basic access to websites that provide information about the weather as well as to Google Search and Wikipedia among others.